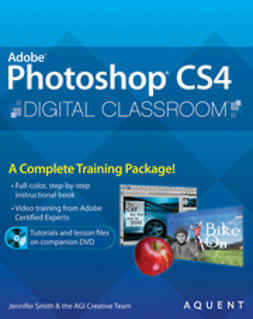 Adobe Photoshop CS4 Digital Classroom is like having a personal instructor guiding readers through each lesson, while they work at their own pace. 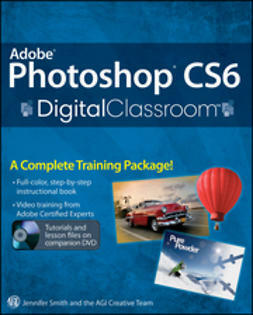 This book includes 13 self-paced lessons that let readers discover essential skills and explore new features and capabilities of Adobe Photoshop. 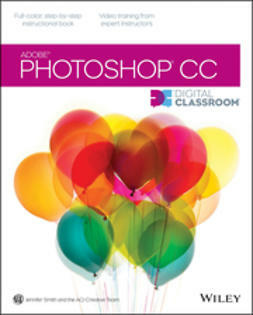 Every lesson is presented in full color with step-by-step instructions. 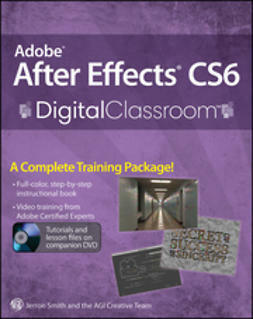 Learning is reinforced with video tutorials and lesson files on a companion DVD that were developed by the same team of Adobe Certified Instructors and Flash experts who have created many of the official training titles for Adobe Systems. 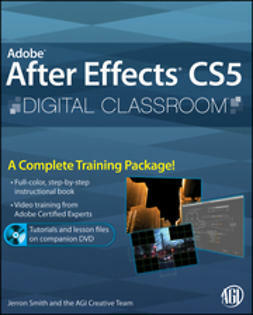 Each video tutorial is approximately five minutes long and demonstrates and explains the concepts and features covered in the lesson. 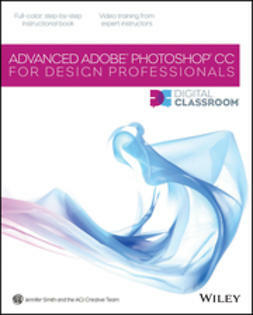 Coverage includes information on Adobe Bridge, Camera RAW, masks and layers, painting and retouching, and selections and layers. Jam-packed with information, this book and DVD takes users from the basics through intermediate level topics and helps readers find the information they need in a clear, approachable manner.